Diabetes Distress refers to the worries, concerns and fears among individuals with diabetes as they struggle to manage their disease over time. Managing diabetes is hard and demanding, and many adults with diabetes become burdened by the ongoing things they have to do to manage their disease. Diabetes Distress is important because people who are distressed often have problems with diet, exercise, medication adherence, glycemic control, and quality of life. So paying attention to how you are feeling about your diabetes is very important. Diabetes Distress is not a co-morbidity or a diabetes complication. It is simply a part of living with and managing diabetes over time. Diabetes Distress is common. Many people experience significant diabetes distress - about 40% of adults with either type 1 or type 2 diabetes report significant distress at any point in time, and over 50% report significant distress during any 12 month period. So if you are feeling distress because of your diabetes, you certainly are not alone. Diabetes Distress is not clinical depression, Major Depressive Disorder, or Manic Depressive Disorder, which may need to be assessed separately. If you are feeling very depressed, sad or blue, you should consult a health care professional right away. Diabetes Distress tends not to come and go. People with diabetes who report DISTRESS find that it tends to persist over time, without ebbing and flowing. How do you know if you have high diabetes distress? If you are feeling emotionally upset, drained or burdened about your diabetes, it may be time to have a discussion with your diabetes health care professional about how you are feeling. How you feel about your diabetes is as important as your glucose numbers or your A1C. Having an honest discussion with your provider can “clear the air” so that the two of you can figure out how to reduce the distress you are feeling. Sharing how you are feeling with your provider can also help place the burdens of diabetes in perspective. When is it more common to experience diabetes distress? 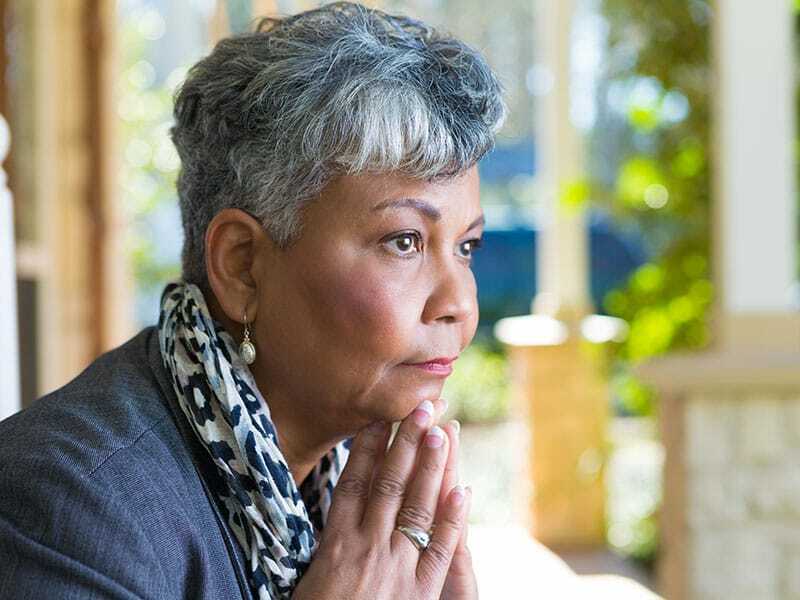 During these stressful times, it is especially important to be aware of the risk of diabetes distress, and seek help immediately when you think you need it. They can tell you how distressed you might be (low, moderate, high) so that you can decide what kind of further action you might want to take. They can help you identify the specific sources of your diabetes distress - that is, what about your diabetes you are most distressed about, for example managing your diet or taking your medications.